Let's put the love back into literacy! Truly amazing. My son has ADHD and ASD and had his first session on Saturday. I have never seen him enjoy learning as much as he did with Katie, he loved the methods used and was fully engaged for the duration the session. 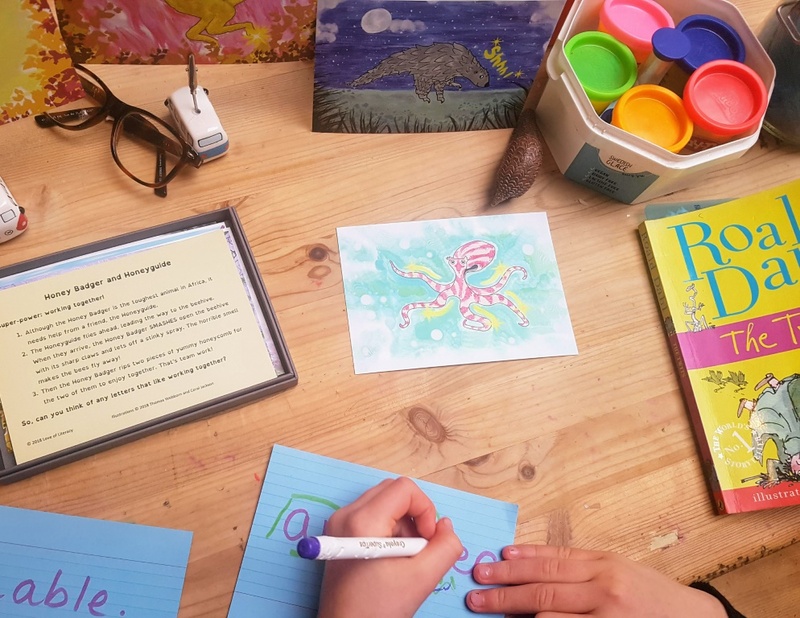 If your child is struggling with conventional classroom methods for whatever reason, Katie will quickly identify their learning styles and preferences and then apply strategies that suit the individual. I couldn’t recommend her skills and expertise highly enough. Katie is working with my son, 9. He’s autistic and dyspraxic and has struggled to learn via the strategies used at school. Katie is brilliant at engaging him, and extremely knowledgeable and intuitive about what makes him tick. He really likes her, and she makes the sessions fun, interactive, sensory and play-based, with regular regulating (and fun) breaks for him so that he manages to concentrate for the full hour. I can’t rate her highly enough! 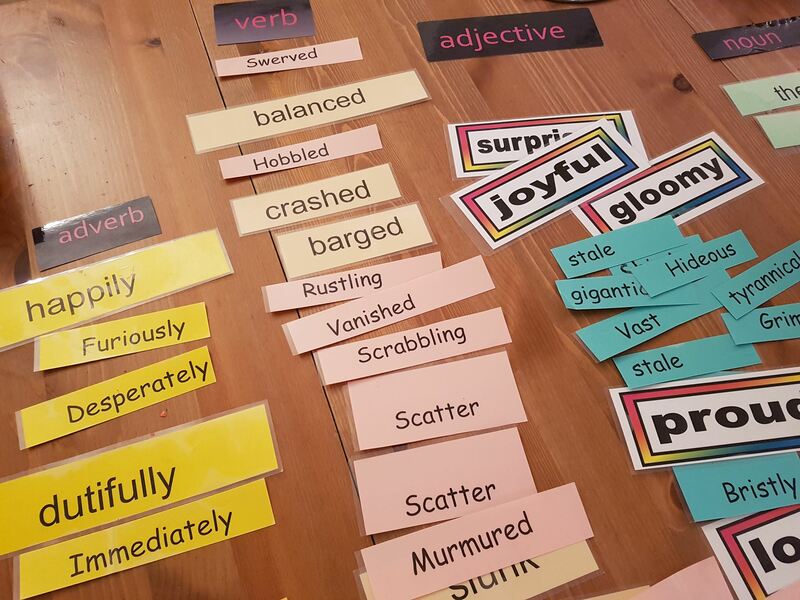 Kate is working with my son and in a matter of weeks he is making amazing progress with his reading and spelling. Her approach is fascinating, she tailors and sculpts learning in such a way that is so engaging. He literally cannot wait for his next session with her and every time he comes away I can see how he is developing. So highly recommend Kate! Each child-centred workshop is individually tailored to your child. 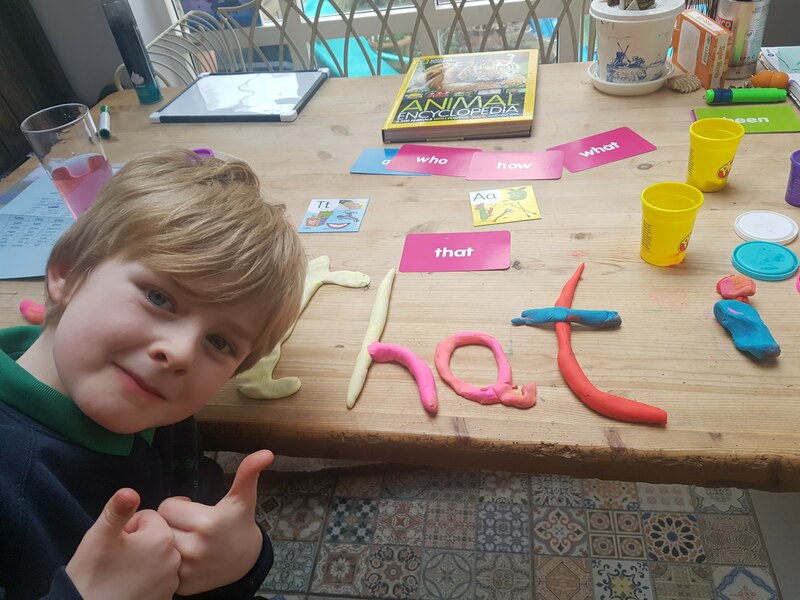 Packed full of fun games, we will all work together to develop creative strategies perfect for your child – these will be new ways of learning they haven’t tried before – perfect for boosting reading, spelling and writing. These very popular parent and child workshops are 1.5 hours and empower parents by giving you new strategies and techniques you can use straight away at home to help with reading and spelling. I also run one-to-one sessions for children that may like to work regularly with me – for either 1 hour or 1.5 hours. I work with primary and secondary aged children. Please drop me a line for your free consultation- to find out the best workshop for you and your child. After five years of banging my head against the primary school wall on a regular basis, Katie has changed our lives. From the moment she opened the door to us for our first meeting, I knew everything was going to be alright from now on, we had found our life line. Our first session was fun, insightful, and emotional for me. Her warmth and enthusiasm are infectious. She immediately understood my nine year old, and what his super power was, and has given him new tools to help with reading and spelling that he enjoys and at last is willing to have a go! His results in spelling tests have gone from 3/10 to 9/10 by using the techniques Katie has armed us with, and this is in a matter of only a few weeks. I can’t wait to see what the future holds now we have Katie by our sides.